Conquer the mind, do non-doing. The Human body is only Vitality, Energy & Spirit. Vitality, Energy & Spirit ~ the 'Three Treasures'. and are at the very root of our health, vitality and spiritual expression. 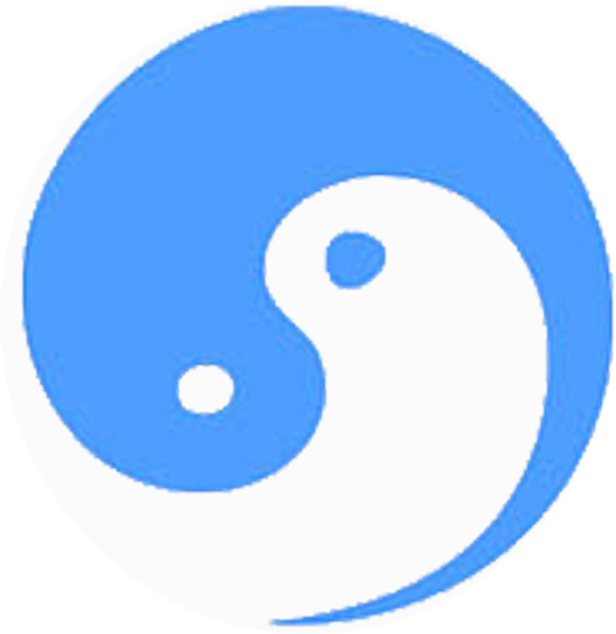 The main focus in the practice of Taoist Yoga is the development and balance of ‘Qi’ Energy. 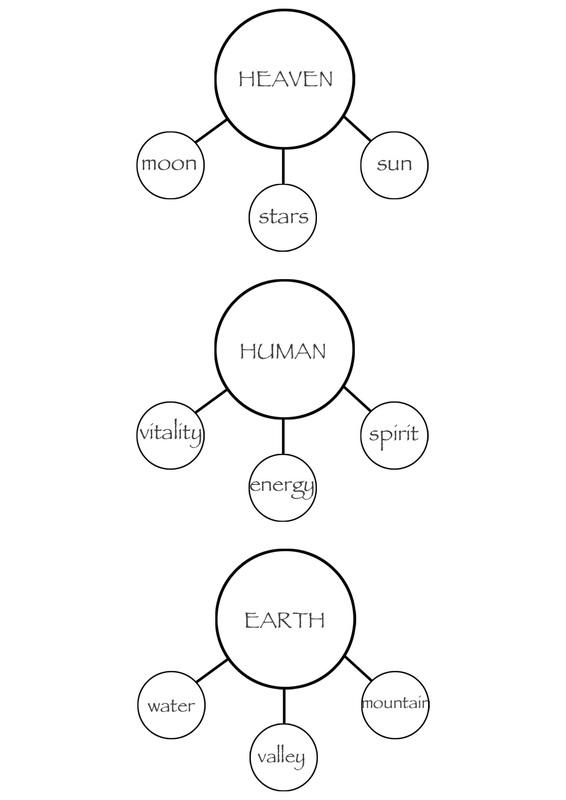 Qi Energy can be viewed as the ‘Universal Life Force’, and is the underlying essence of all life, development and creation. When our Qi Energy is in balance, we experience health, vitality, happiness and internal harmony. When our Qi Energy is in a state of unbalance, we can experience sickness, emotional unbalance, chronic pain and fatigue. Stay connected with our blog updates and events..! Enter your name and email to stay connected with us, receive our periodic Tao Newsletter - which we send out only a few times a year, learn about our upcoming events, and receive special access to new upcoming programs on Taoist Yoga, Qigong and Self Transformation. We value your privacy and respect your interests - so we only periodically send out updates and newsletters with interesting content on the Way of Tao, Practice and Self Transformation.